Faith communities, businesses, and service organizations of our area, along with many benevolent individuals, provide the necessary funding, along with offerings of time, talent, and gifts-in-kind. 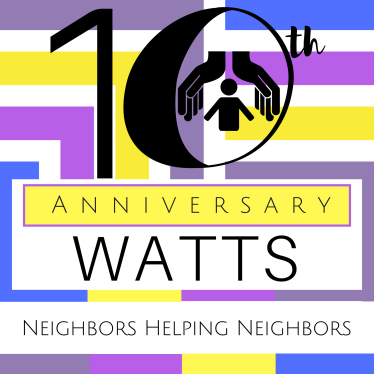 100% of all donations go directly to WATTS operations. The cost to host a guest is approximately $30 per night. All donations go directly to support shelter operations.